Whether you have a casual, smart or sporty style, you are fashionable or unconventional, whether you come for shopping or fun with your friends and family, you will find offers to your liking all summer! A great summer starts with choices that make you happy, so AFI Ploiesti is waiting for you with up to 70% discounts on clothes, footwear and accessories for everyone, sports equipment, toys and care and beauty products. 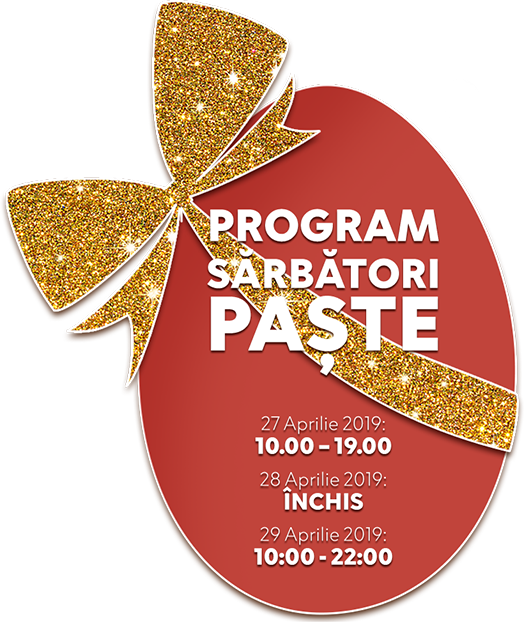 Moreover, you always have something to do at AFI Ploiesti: we are waiting for you and your loved ones to watch a movie and have a great time at the fun places in the mall! Come to AFI Ploiesti and enjoy your summer offers!